Playing pranks with your friend who not love and enjoy this. Every one love that. Surprised your friend with cool things and disturb them all the time it’s good for friend’s relationship or for bestest friend’s relationship to enjoy their company. Disturbing them all the time and having fun its good and when you go away from each other you miss that good time. So what if I can’t meet my friends because I have many friend on social network like Facebook. I want to tease, disturb them or surprised them or want to do some pranks with them. 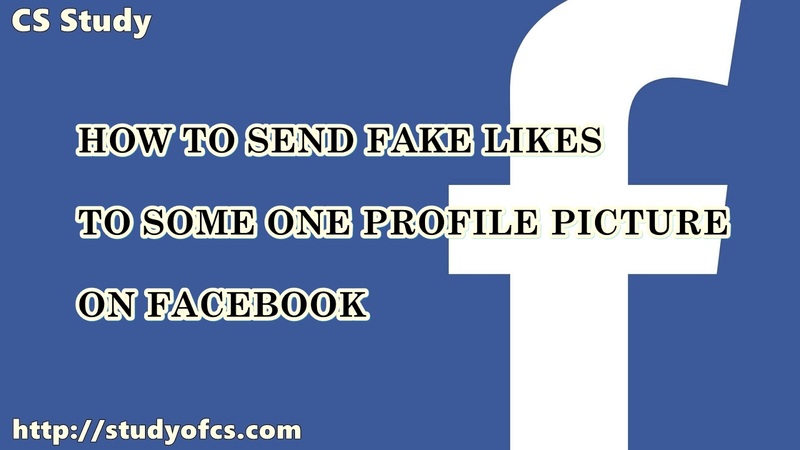 Here is the surprising trick for you in which you can send fake likes about 500 at the time to your friends post without his/her knowledge.so when he/she will see that post with so much they become surprised how this happened who people like my dp or status so much but I have only few friends how number of likes are increased so much, they become confuse. Copy the token from here. And in POST Liker site click on CUSTOM ID button. Paste that copied id and enter verification code and hit enter. You will see arrow start moving it mean fake likes are sending to your friends post. Don’t close the tab wait a little bit until you see a message box appear. Now to go to your friend post and refresh page you will see fake likes are there and increased to 500. Congratulation you send fake likes successfully to your Friend DP. For more understand watch the tutorial video.